Please join us for our April After Hours Meeting at Home Fashion Interiors on Thursday, April 25, 5:30 PM. Please join us for our monthly ABA Power Breakfast Networking meeting at Smokejack BBQ on Tuesday, May 7, 7:30 AM where you will have an opportunity to present information about your company to other Alpharetta business professionals. Please join us for our May After Hours Meeting hosted by Cristomer Fine Rug Cleaning and EcoShredding on Thursday, May 30, 5:30 PM. Tables and single admissions are now available. 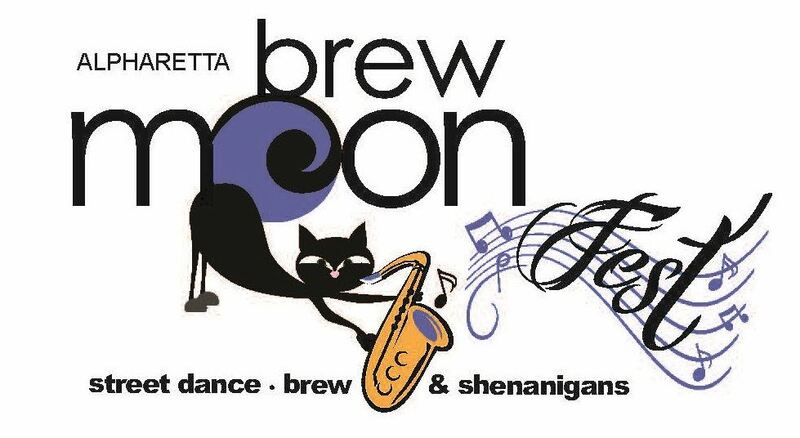 Join us on Saturday, June 1, in Alpharetta on Milton Avenue for the street dance, brews, wine, food and more. Opening the night will be Shaky Jane, followed by music provided by Bogey and the Viceroy, covering classic soul from every era along with retro rock/pop to today's current chart-toppers. Please join us for our monthly ABA Power Breakfast Networking meeting at Smokejack BBQ on Tuesday, June 4, 7:30 AM where you will have an opportunity to present information about your company to other Alpharetta business professionals. RSVP by Friday, May 31. Please join us for our monthly ABA Power Breakfast Networking meeting at Smokejack BBQ on Tuesday, July 2, 7:30 AM where you will have an opportunity to present information about your company to other Alpharetta business professionals. RSVP by Friday, June 28. Please join us for our monthly ABA Power Breakfast Networking meeting at Smokejack BBQ on Tuesday, August 6, 7:30 AM where you will have an opportunity to present information about your company to other Alpharetta business professionals. RSVP by Friday, August 2. Please join us for our monthly ABA Power Breakfast Networking meeting at Smokejack BBQ on Tuesday, September 3, 7:30 AM where you will have an opportunity to present information about your company to other Alpharetta business professionals. RSVP by Friday, August 30. Please join us for our monthly ABA Power Breakfast Networking meeting at Smokejack BBQ on Tuesday, October 1, 7:30 AM where you will have an opportunity to present information about your company to other Alpharetta business professionals. RSVP by Friday, September 27. Please join us for our monthly ABA Power Breakfast Networking meeting at Smokejack BBQ on Tuesday, November 5, 7:30 AM where you will have an opportunity to present information about your company to other Alpharetta business professionals. RSVP by Friday, November 1. Please join us for our monthly ABA Power Breakfast Networking meeting at Smokejack BBQ on Tuesday, December 3, 7:30 AM where you will have an opportunity to present information about your company to other Alpharetta business professionals. RSVP by Friday, November 29. February 20, 2019 What Should Your Commercial Banker Be Doing for your Business?